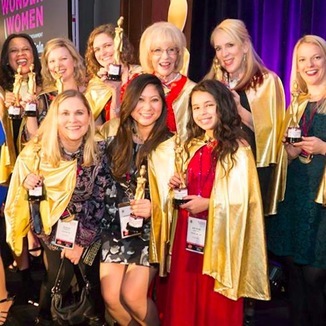 WowWee's Sydney Wiseman has been awarded Creator/Inventor of the year by Women in Toys for her success with Fingerlings. 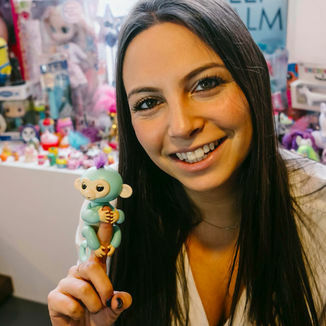 Fingerlings brand manager, Sydney Wiseman has been nominated in the creator/inventor and manufacturer categories by Women in Toys for her success with Fingerlings. 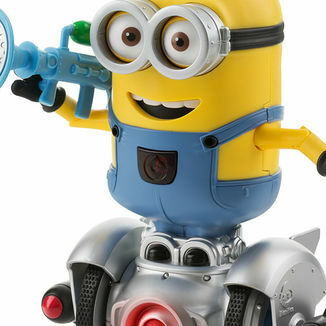 Vote for your favourite toy! WowWee's Fingerlings is a TOTY 2018 finalist for the “Collectible of the Year”. 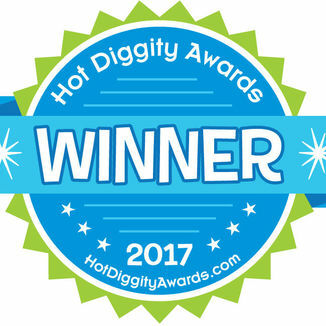 Fingerlings and Digiloom have been included in Savvy Auntie Coolest Toy Award Winners list for 2017. 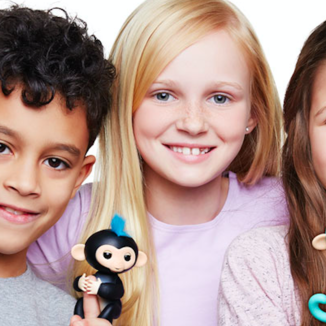 Fingerlings on Good House Keeping's list: "40 Best Kids Toys for Every Age"
WowWee's Fingerlings friends have been included in Good Housekeepings 40 Best Kids Toys for Every Age. 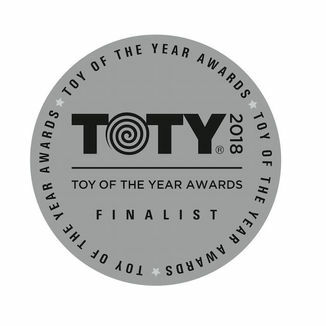 Magnaflex has been chosen as a TOTY 2018 Finalist for “Creative Toy of the Year”. Go and vote! Check out Digiloom on ABC, for being included in The Toy Insiders Top Tech Toy List of 2017.